One of the winners of the Heavy Lifting Automation Challenge, John Hanna, answered the questions of our interview and told us how he came up with his solution. My name is John Hanna I was born in Scotland (Glasgow) in 1946 and emigrated to Australia with my parents when I was seven years old. From an early age, I have had an interest in the mechanical workings of things and remember browsing my father’s copy of “Machinery’s Handbook” which is a kind of bible for mechanical engineers. 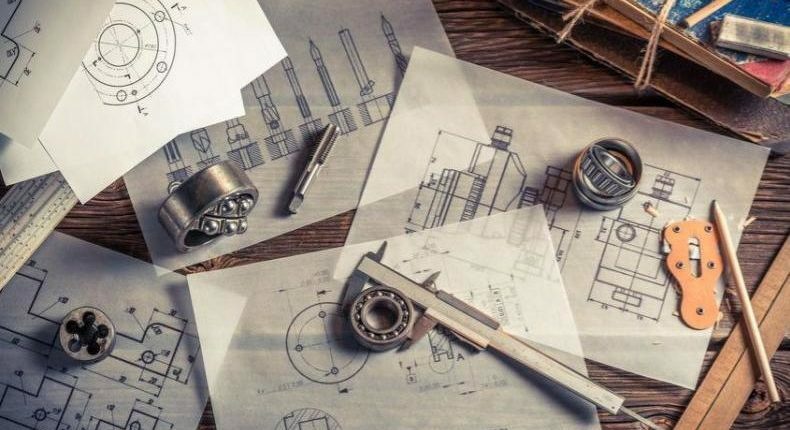 Needless to say, I followed a career path into mechanical engineering beginning as a junior draftsman and working up to Principal Mechanical Engineer. 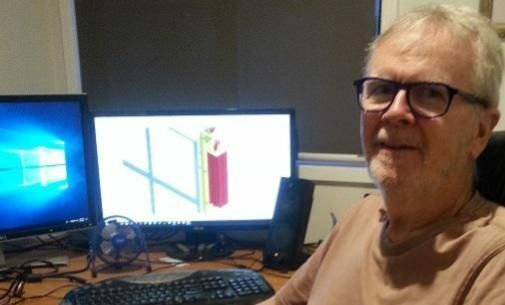 I am now semi-retired but still enjoy the opportunity to apply my accumulated knowledge including the use of 3D modeling and FEA design. Much of my career has been spent in the heavy engineering and mining industry where I gained considerable expertise in bulk materials handling, applying that to several major projects. I very much enjoy participating in the Ennomotive competitions when I have the time because it allows me to apply my knowledge and innovation skills to a variety of problems where I think I can add some value. I have participated in numerous Ennomotive challenges, some small and some larger, on a number of occasions other work has intruded that prevented me from completing the assignments, I do however peruse all the challenges from time to time to see if anything is presented that might be a good fit for my knowledge and experience. The heavy handling project is the first one I have entered in which I have been successful in winning an award, it was a great feeling to have the recognition. I enjoy any feedback regarding my designs because it is an indication the ideas are under review. 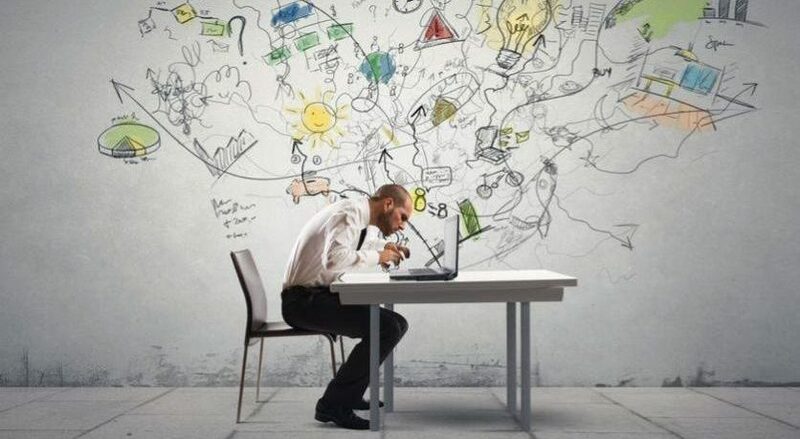 I select projects that have an opportunity for innovative thinking to which I can apply my skill set. I have always had a gift for innovative thinking and coming up with new ways of doing things. A current project in which I am interested in is the wet weather asphalting project. I enter projects to allow me to exercise my mind and maintain my critical thinking skills. I have in the past registered some patents (unsuccessfully commercialized) but very much enjoyed the process. There are two challenge sites that I am aware of, these are Ennomotive and Innocentive but the latter has never provided anything of interest to me. Only Ennomotive has challenges that interest me and is the only site where I have participated. Mechanical Engineering by its nature requires innovation and critical thinking to achieve the desired outcome. 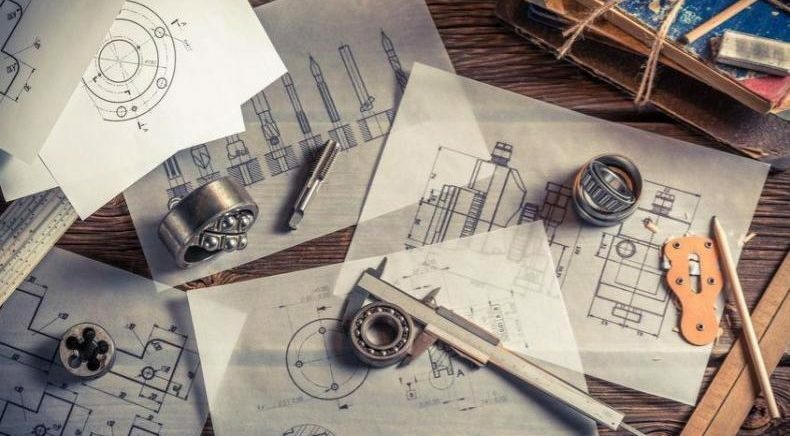 There are always many ways to undertake a design task and the outcomes will be different depending on the engineer’ skills and experience, we all learn from our failures. On this particular occasion, I reviewed the current operation and devised what I thought was a suitable modification to the handling system that would meet the objectives of the project. The design of the equipment came in part from whole stick sugar cane handling and part from MDF particle board handling. In the sugar cane instance, the use of a feed table with multiple chains used to feed the cane to the carrier which takes the long canes through knives that chop it into billets before crushing. The MDF plant used roller conveyors and scissor lift platforms as accumulators for stacking finished product. Both these technologies were proven in operation so adaptation was simple and reliable. How was working remotely for a foreign company (from Chile, in this case)? Would you do it again? Much of the work I undertake is for overseas clients. I work via the internet and have clients worldwide with whom I successfully communicate. All communication is sent electronically via Dropbox or similar. How is the manufacturing industry in Australia? What is the degree of automation there? Where do you see the industry heading towards in the future? Australia has always been keen to adopt new technology for manufacturing and primary industry in order to keep fabrication lead times down. Most design work these days includes the preparation of DXF files for the individual parts so the fabricator can have them laser cut prior to assembly. Laser cutting is done by the steel merchant so the days of oxy cutting parts in the workshop are long gone. Mining and agriculture are adopting automation in the form of driverless equipment imported in large part from the USA. Heavy manufacturing foundries and machining no longer exist here to any great extent, we would have such work done offshore in Japan or China these days. I currently undertake some development work for a company that designs automated feedlot management systems allowing the farmer to monitor beef production inputs/outputs in real time.